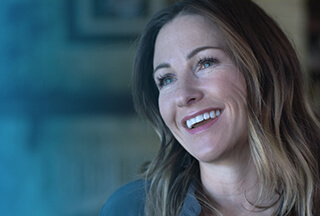 Software Engineer at Dell Inc.
Dell provides the technology that transforms the way we all work and live. But we are more than a technology company — we are a people company. We inspire, challenge and respect every one of our over 100,000 employees. We also provide them with unparalleled growth and development opportunities. We can’t wait for you to discover this for yourself as a Solutions Architect in Cork. Executes automation workflow development plans to insure high quality configuration of the Vxblock 1000 platform. Participate in the design of general integration strategies and propose/develop specific point integrations within the general framework. Ensure all designs are version-proof as integrated products follow their own roadmaps/life cycles. Develops Use Cases and other analysis / design artifacts that ensure requirements and score are clearly defined. Works under limited direction. Determines and develops approach to solutions. Work is evaluated upon completion to ensure objectives have been met. Ability to professionally manage multiple priorities with minimal supervision and on schedule. Excellent verbal and written communication skills required. Must have strong documentation skills and the ability to understand software functional specifications.